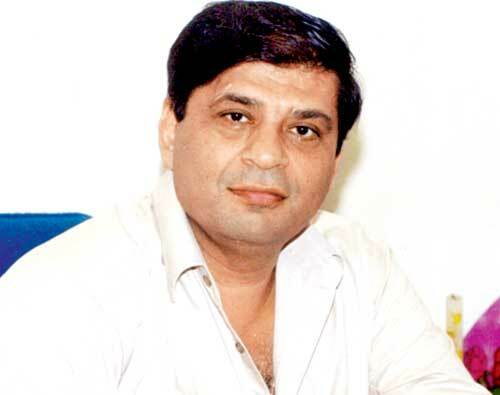 Filmmaker Ravi Chopra who was hospitalised in Breach Candy hospital passed away at around 3.30 p.m Wednesday, a family source confirmed. "He passed away today at around 3.30 p.m. His funeral most probably will take place tomorrow at around 11," a source close to Ravi Chopra's family told IANS. The 68-year-old "Baghban" director had been reportedly suffering from a severe lung ailment since the last few years. Son of late B.R. Chopra, Ravi was also known for directing "The Burning Train", "Aaj Ki Awaz", and "Baabul" among others. RIP Mr Chopra. Thank you for directing such a beautiful and unparalleled version of the Mahabharat. I'm sure you'll be missed by many. Although his mortal body is no more, his legacy will live forever through the outstanding work he's done in the movie industry as well as Mahabharat.